Caffe Ladro is Italian and translates to coffee thief. The Ladro man in our company logo represents this thief. When we opened up right next to Starbucks, we intended to pinch their customers with the best staff and coffee we could find. 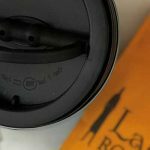 Ladro Blend Espresso is simply the best espresso you’ll taste in any café. We craft it to brew smooth, creamy Seattle espresso and sweet, chocolaty drip. It’ll steal your heart. 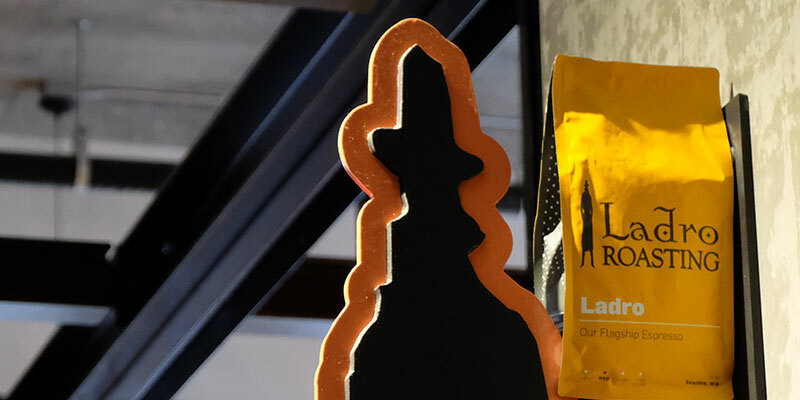 As one of our satisfied customers gushed in a review of Ladro Espresso: “These folks have the best espresso in Seattle, and that’s saying something… I didn’t even realize that their beans are roasted to chocolaty perfection without bringing the oils to the surface! As such, they are perfect for the super-automatics.” To purchase Ladro Espresso blend, please click the image below. Ladro Espresso Blend is a truffle you get to drink every day. Perfectly roasted beans brew so smoothly you’ll swear we ensconce them in high quality chocolate (we don’t). Dark cherry flavor notes keep things bright and fruity with just the right amount of richness. Think amarena cherries: dark, wild, and sour in all the best ways. And the caramel finish? Caramelized sugar, rich cream, and a sweet aftertaste that will linger past the last sip. We roast this Seattle espresso in the Queen Anne neighborhood. 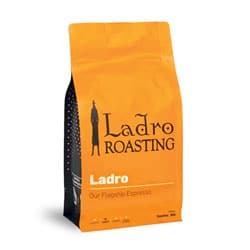 Ladro Blend is the coffee we use in our cafés to brew our espresso. 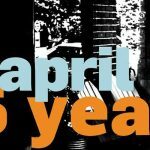 Still, many customers enjoy it as their drip coffee, their Aeropress brew, or as their pour-over option. The medium roast we give the beans makes it carry the flavors of origin and the flavors of roasting. You’ll find it makes a smooth cold brewed coffee as well. The best coffee blends balance carefully curated, responsibly sourced green coffees with the optimal roast level. Ladro Espresso is carefully roasted to be perfectly balanced between the complex original flavors of stellar seasonal coffees and a rich body. 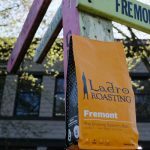 Ladro Espresso is similar to Fremont Blend in that both are not only blended for balance, but also roasted for balance as well. We change the coffees in Ladro Espresso based on the very best coffees we have available each season that mirror the flavor profile we seek. Every one of these delicious coffees becomes an integral part in the Creamy Chocolate, Dark Cherry, and Caramel flavor profile you’ve come to expect in a cup of Ladro Espresso blend. If you prefer a blend with a lighter roast, our Queen Anne Blend might become your regular. If you are in need of a guide, read more about choosing whole bean coffee. If you would like to gift coffee, we have instructions to make it easy.